We have been an aquatic nursery since 1922. 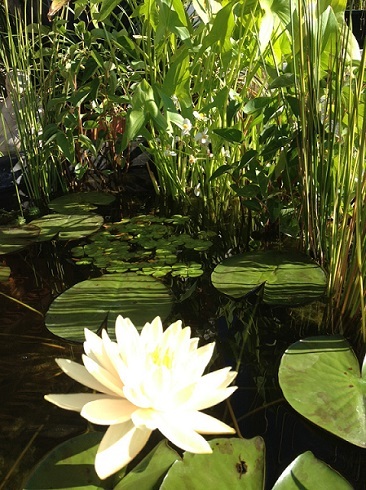 In that time period we have gained much knowledge and have seen and created many beautiful ponds. Weather you were hoping for a natural looking pond with curvature and rock formations or a modern pond with angels and symmetry we are here to help. We can help you pick plants to attract dragon fly's, or frogs. We can create the correct filtration system to give you clean and clear water all of the time. We know how to alter the sound from you water fall so its not too loud or too quiet. With many tools and techniques of the trade we will help you to have the perfect custom pond for your home or work place. 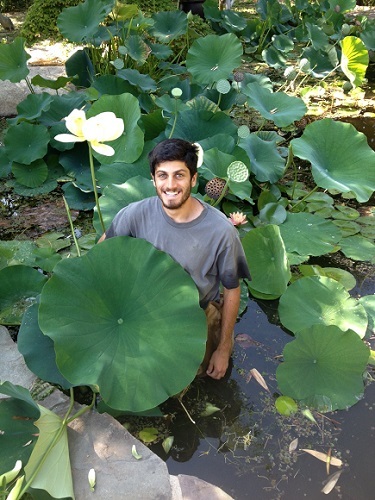 We have helped to design, plant, and tend to hundreds of ponds. From big businesses, and shopping malls 250,000 gallon pond down to the personal back yard 300 gallon garden. 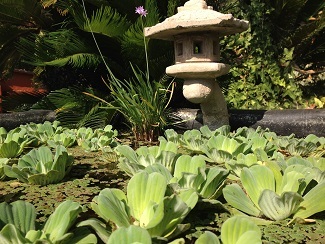 We understand both Koi Ponds as well as Water Gardens. Let our designer, Wesley, know what you may be interested in and he would be happy to help!